with ppl we love..the most. smile that can't be compared. 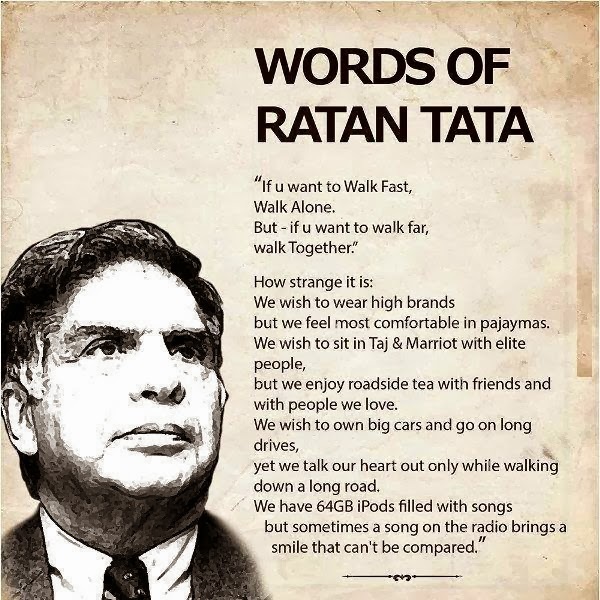 so profound and so enriching....May B Ratan Tata borrowed it for the good of the all his followers.